For several years, THQ Inc. struggled with financial issues and an increasing amount of debt, and wasn't until December of 2012 that the company had no choice but to declare bankruptcy. Due to this unfortunate event, many employees were laid off and licenses of their games were either acquired or auctioned off to other game developers. 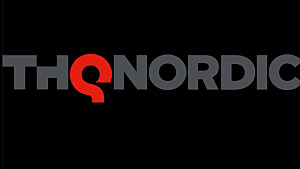 THQ was well-known for their titles including the Saints Row series, Red Faction series, MX vs. ATV, Dawn of War series and the Darksiders game; they help created some games for companies like WWE, Nickelodeon, Disney and Pixar. 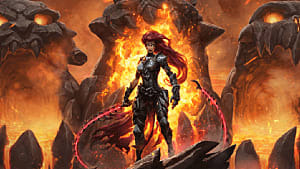 Most gamers knew about the downfall of THQ last year, so that being said, some of you might be wondering, "What happened to the Darksiders series?" Darksiders and Darksiders 2 were developed by Vigil Games, a game company founded in 2005 and owned by THQ. They, too, closed down due to bankruptcy. Before they were shut down, the company was in the middle of making Warhammer 40,000: Dark Millennium and so far, no confirmation has made if the game was completely cancelled. 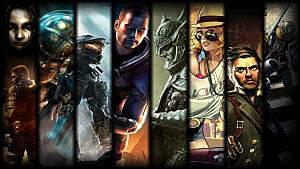 "We will look into all possibilities, but I don't want to repeat the mistakes of THQ and bring out unprofitable products. Then your days are over. You need to find the right [development] team and build a smart business model around it. 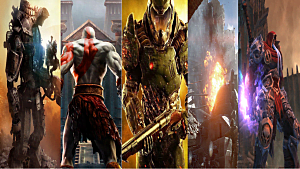 "I do think there is great potential, most of these games have sold in the millions. There is a love for these titles. Red Faction has millions of fans. They were disappointed with the last installment, but I think there is potential in it. And of course Darksiders, everyone, everyone would like to see something come from that." 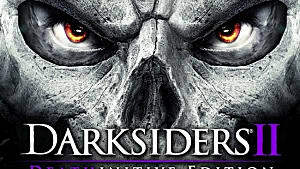 Back in March, Nordic Games released Darksiders Complete for Windows PC--the bundle included both Darksiders and Darksiders 2. The Xbox 360 and PS3 versions were also announced; but neither have a release date yet. "As one of the co-founders of Vigil and the lead level designer/principal designer on both games, all I can say is... make it adventurous. And do what we would've done: let people know what happens when those other three comets land on Earth!" 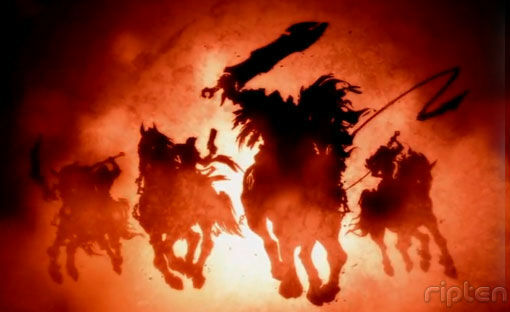 "The tale of the four horsemen has not been told to an end," he wrote. "So far we only know the story of War and Death but what about the other two? How will it go on? 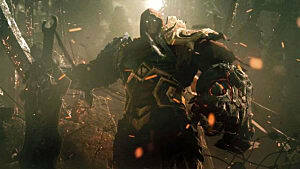 What did you enjoy most about Darksiders and Darksiders II? What did you absolutely dislike? 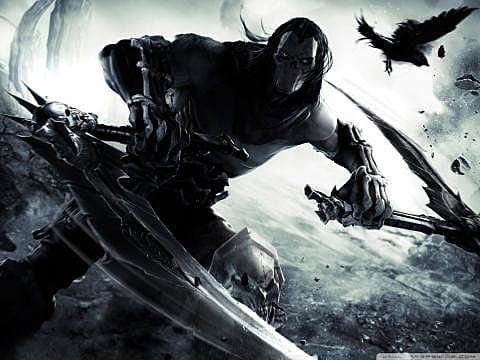 What kind of Darksiders game do you wish should be created next? "Darksiders-- DS is not dead!!! The new owner, Nordic seems very committed to continuing the series. As far as my involvement, I can't say at this point. Hopefully we will all have exciting news about the franchise soon!!!!!" For now, there has been no more information on Darksiders, but we expect to hear something from Nordic Games sometime this year.